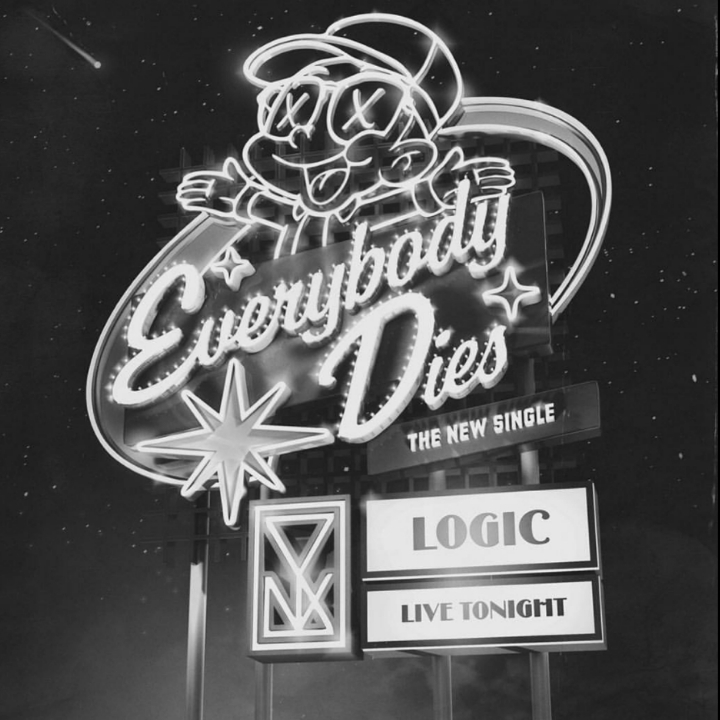 Posts tagged with "Grammy nominated"
Multi-Platinum, Grammy Nominated artist Logic – among the top streaming artists in the world with billions of streams to date – burst onto the music scene through a series of mixtapes that led to a significant, rabid underground fan base. His tapes – Young, Broke, and Infamous; Young Sinatra; Young Sinatra: Undeniable; Young Sinatra: Welcome to Forever, – garnered millions of downloads and streams, jumpstarting a worldwide tour all before signing a record deal with Def Jam Recordings in 2014. Since then Logic, has not slowed down dropping his debut album Under Pressure in 2014, following by The Incredible True Story in 2015, the first installation of the Bobby Tarantino mixtape in 2016, his third album Everybody in 2017 and most recently Bobby Tarantino II. The surprise release came fresh after his show-stopping Grammy Awards® performance of the 4x-platinum “1-800-273-9255″ (National Suicide Preven­tion Lifeline) featuring Alessia Cara and Khalid. Logic most recently performed “One Day” with Ryan Tedder at the MTV Video Music Awards. This entry was posted in Fashion + Music and tagged 360, 360 Magazine, alessia cara, artist, Bobby Tarantino, Debut, Def Jam Recordings, Everybody Dies, Global Society, Grammy nominated, Hannah Audrey Lowe, KHALID, logic, mixtape, mtv, MTV Video Music Awards, musician, New Release, new track, platinum award, Ryan tedder, singer, single, Vaughn Lowery, young dumb and broke on September 11, 2018 by wp360mag. 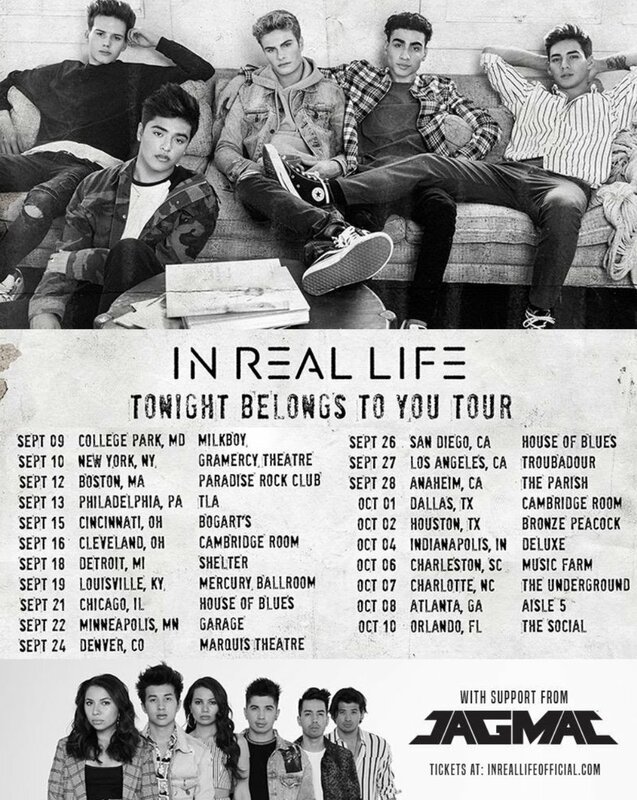 GRAMMY nominated artist Tori Kelly will kick off a North American headline tour on October 18 at The Tabernacle in Atlanta, GA. The run is in support of her new project, Hiding Place, a powerful collection of R&B infused gospel songs that was produced by 12-time GRAMMY Award winner Kirk Franklin. 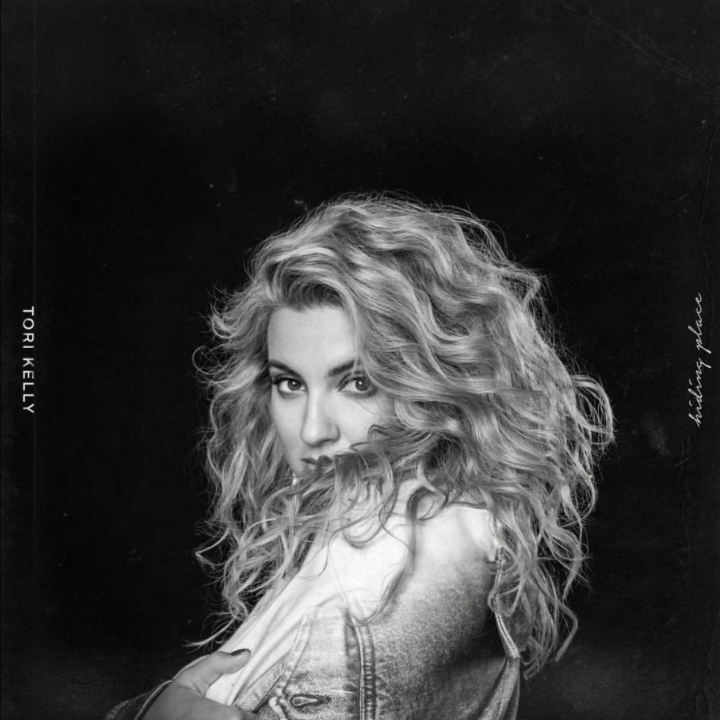 Tori recorded Hiding Place primarily at Kirk Franklin’s studio just outside Dallas. Half of the songs were penned solely by Franklin, while the remaining tracks came from a collaboration between the two artists the first time that Franklin had ever co-written in a decades-long career that’s seen his songs performed by legends like Stevie Wonder and Whitney Houston. Fans who pre-order / pre-save Hiding Place in digital format will instantly receive the first single “Never Alone” (feat.Kirk Franklin,) and “Help Us To Love” featuring The Hamiltones, official background vocalists for GRAMMY winner Anthony Hamilton. 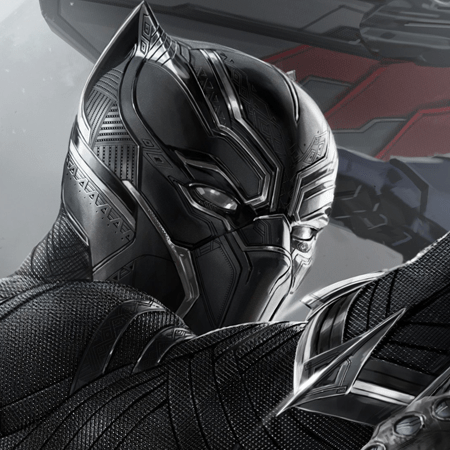 Other guests include Jonathan McReynolds and Lecrae. The video of Tori performing “Never Alone” live with Kirk Franklin, which has more than two million views, can be seen HERE. This entry was posted in Uncategorized and tagged 360, 360 Magazine, Anthony Hamilton, Atlanta, Austin, Birmingham, California, capitol records, Charlotte, Chicago, Dallas, Detroit, Durham, Georgia, Global Society, Grammy nominated, Grammy nominee, Grand Rapids, Hannah Audrey Lowe, Hiding Place Tour, Houston, Illinois, Jonathan McReynolds, Kirk Franklin, Lecrae, Los Angeles, Michigan, Munhall, Nashville, New York, North america, north carolina, nyc, Pennsylvania, Philadelphia, r&b, San Francisco, Texas, Tori Kelly, Vaughn Lowery, Warner Theatre, Washington dc, Whitney Houston on September 7, 2018 by wp360mag. 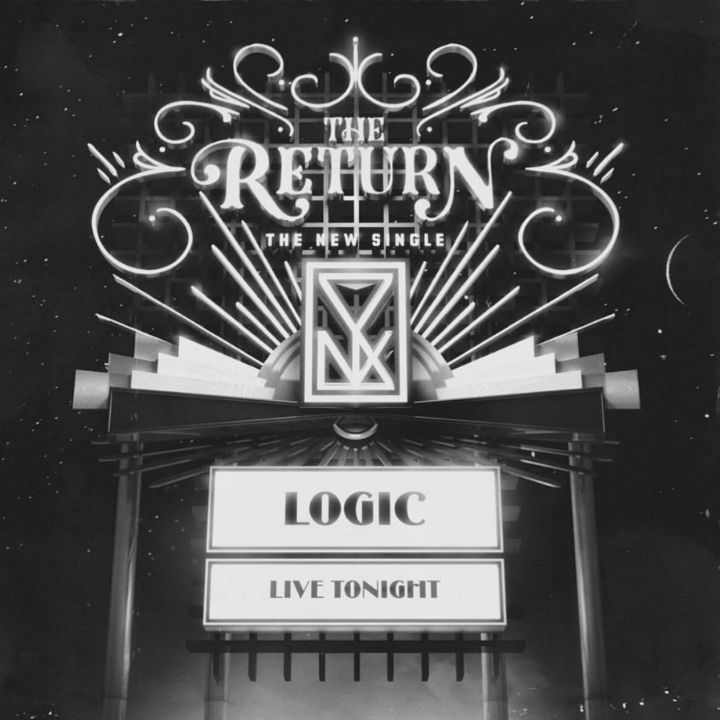 Multi-Platinum, Grammy Nominated artist Logic – among the top streaming artists in the world with billions of streams to date – burst onto the music scene through a series of mixtapes that led to a significant, rabid underground fan base. His tapes – Young, Broke, and Infamous; Young Sinatra; Young Sinatra: Undeniable; Young Sinatra: Welcome to Forever, – garnered millions of downloads and streams, jumpstarting a worldwide tour all before signing a record deal with Def Jam Recordings in 2014. 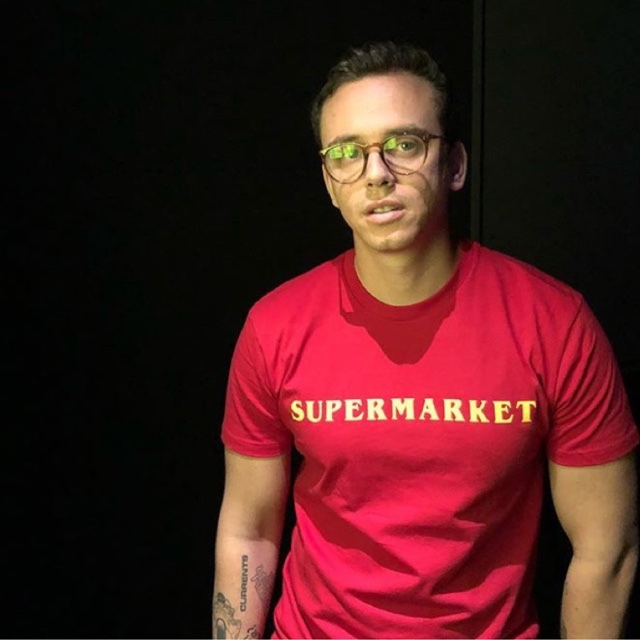 Since then Logic, has not slowed down dropping his debut album Under Pressure in 2014, following by The Incredible True Story in 2015, the first installation of the Bobby Tarantino mixtape in 2016, his third album Everybody in 2017 and most recently Bobby Tarantino II. 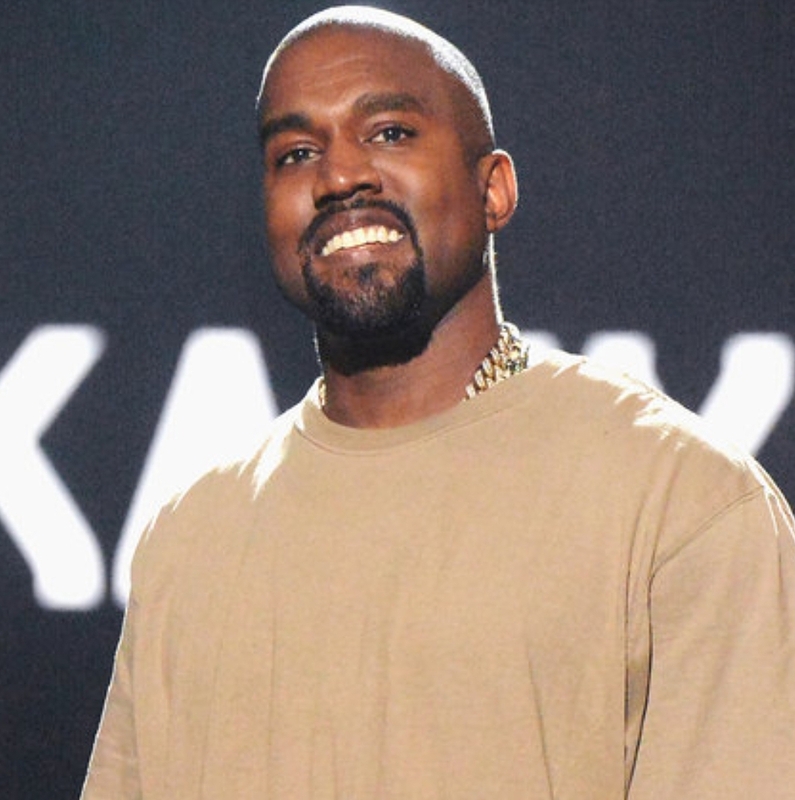 The surprise release came fresh after his show-stopping Grammy Awards® performance of the 4x-platinum “1-800-273-8255” (National Suicide Preven­tion Lifeline) featuring Alessia Cara and Khalid. Logic most recently performed “One Day” with Ryan Tedder at the MTV Video Music Awards. This entry was posted in Uncategorized and tagged 360, 360 Magazine, artist, Global Society, Grammy award, Grammy nominated, Hannah Audrey Lowe, logic, mtv, MTV Video Music Awards, musician, Ryan tedder, Vaughn Lowery on August 28, 2018 by wp360mag. Grammy Award®-winning “Best New Artist” Alessia Cara, the most-streamed new female artist of 2017, will release her brand new single “Growing Pains” on Def Jam Recordings thisFriday, June 15th. 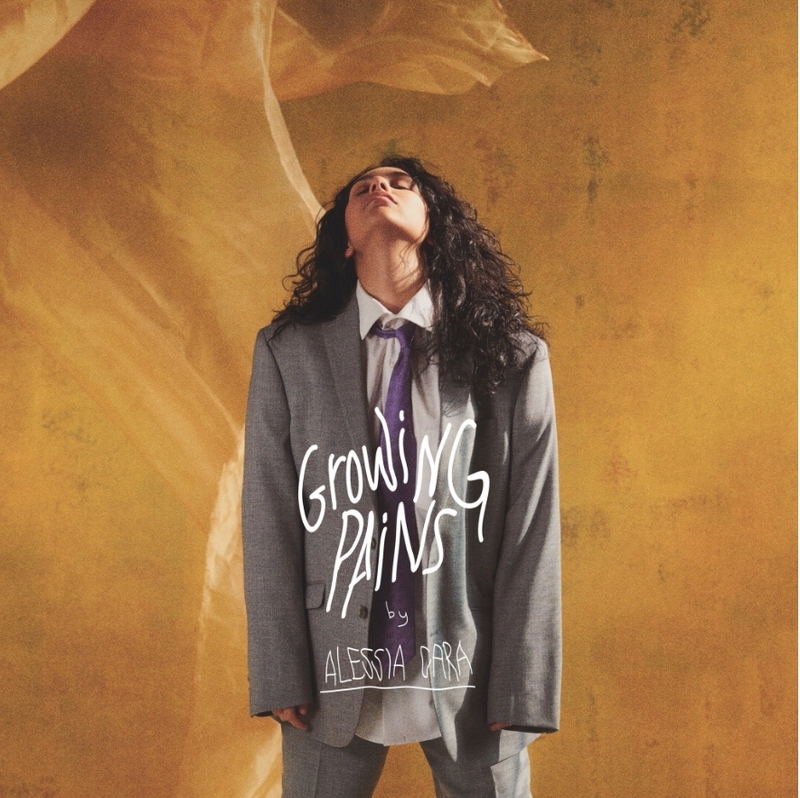 “Growing Pains” is the first single from Alessia’s forthcoming sophomore album. The nationally televised debut of “Growing Pains” will be Monday, June 18 on the Tonight Show with Jimmy Fallon. Singer/songwriter Alessia Cara, a JUNO award winner for 2016 Breakthrough Artist of the Year in her native Canada, went on to receive the “Rule Breaker” honor at the Billboard Women in Music annual event. She won MTV Video Music Awards in 2017 for Best Electronic Dance Video (for“Stay”) and Best Fight Against The System (for her multi-platinum #1Billboard Pop Song “Scars To Your Beautiful,” which she and Logicperformed with Khalid as the climactic moment of this year’s Grammy broadcast). 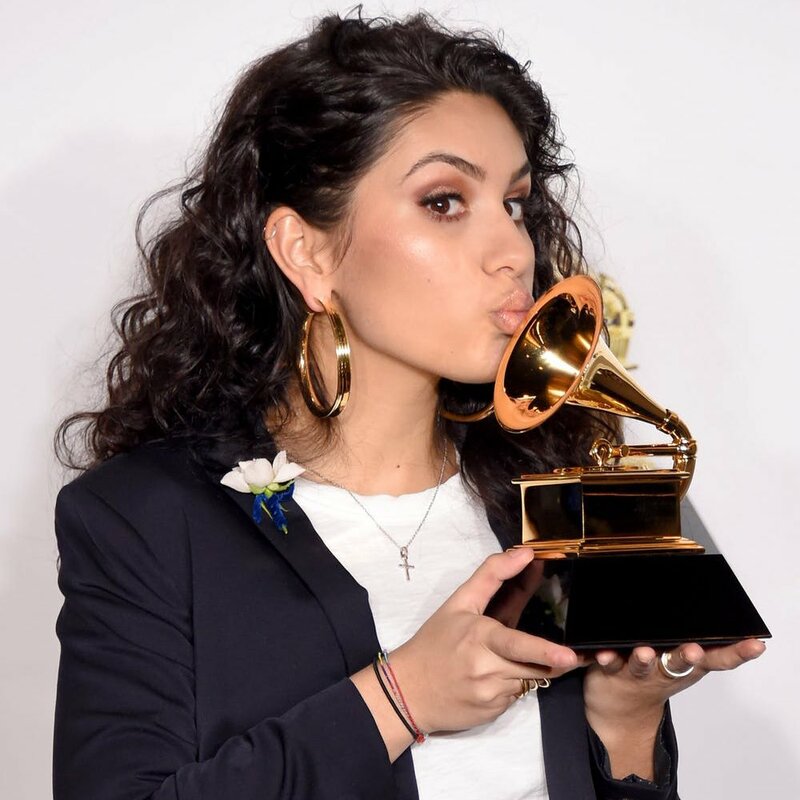 Alessia also won back-to-back ASCAP Pop Awards for “Stay”and “Scars To Your Beautiful”; along with Dance Song of the Year (for“Stay”) at the iHeart Radio Music Awards. Alessia has earned nominations for Favorite Female Artist – Pop/Rock at the 2017 American Music Awards, the People’s Choice Award for Favorite Breakout Artist, the Billboard Music Award for Top New Artist, the BET Award for Best New Artist, the BBC Award for Song of The Year, and many other honors. 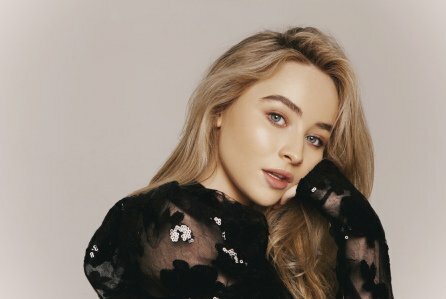 In addition, she lent her voice to the RIAA platinum “How Far I’ll Go” penned by Lin-Manuel Miranda, official song of Disney’s animated film Moana. This entry was posted in Uncategorized and tagged 360magazine, 7 billion streams, alessia cara, best new artist, billboard, Canada, def jam, Friday, globalsociety, Grammy, Grammy awarded, Grammy nominated, Jimmy Fallon, Juno, KHALID, logic, native, new artist award, New Song, platinum hits, singer songwriter, stay, Vaughn Lowery, Victor Harrington, wild things, zeds on June 13, 2018 by wp360mag. 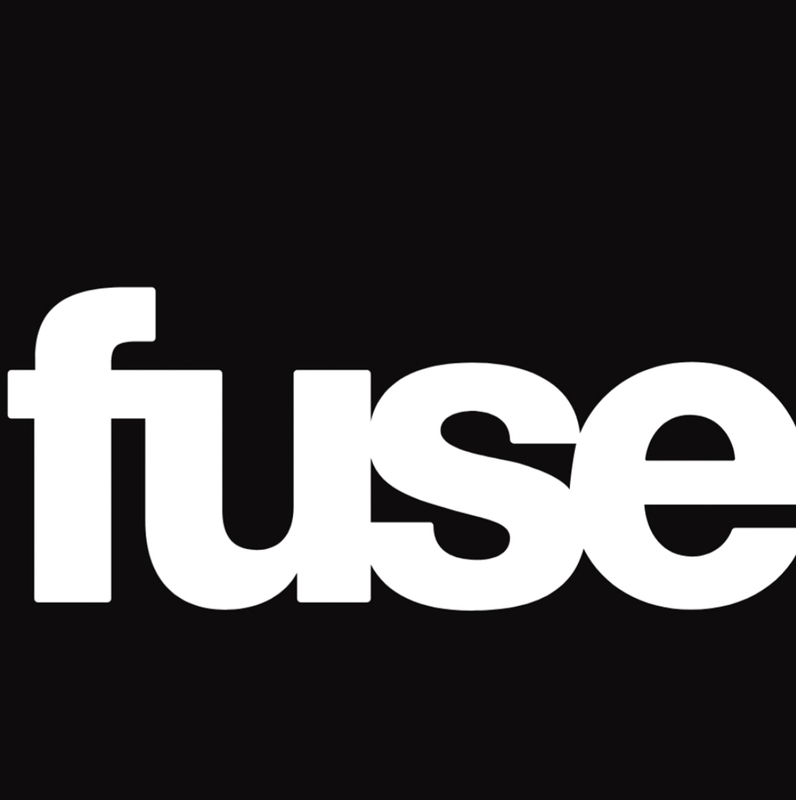 TUNE-IN: A$AP Rocky dives deep into his new experimental and personal album, Testing, and his influence on the next generation of hip hop stars, and comedian Hannibal Buress discusses 2 Broke Girls, The Eric Andre Show and more on an all-new Complex x Fuse this Wednesday, June 13th at 11 p.m. ET/PT on Fuse. Comedian Hannibal Buress (2 Broke Girls) tries unconventional techniques to survive the wings of death on First We Feast’s Hot Ones, while host Sean Evans gets his take on The Eric Andre Show and his unusual rap career. Plus, Marlon Wayans appears on Delete Your History. Rapper and model A$AP Rocky reveals what he did to make his new album, Testing, blow up in one week. Later, take a look inside Grammy-nominated rapper Lil Yachty’s closet. 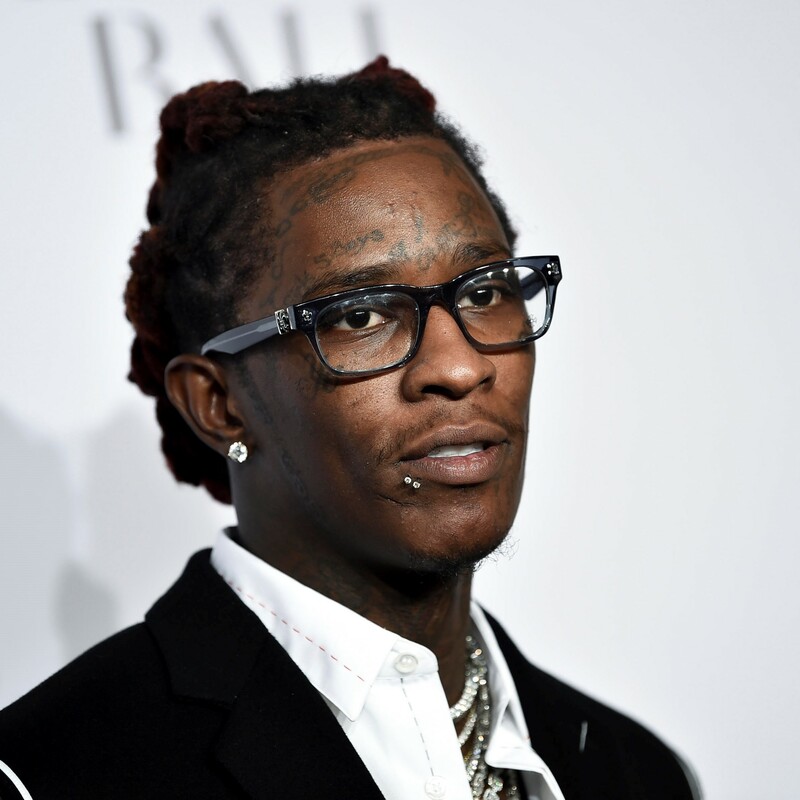 This entry was posted in Uncategorized and tagged 360 Magazine, A$AP ROCKY, athletes, Atrin Yazdani-Biuki, Celebrities, Celebs, closet, comedian, coming soon, complex, Complex x Fuse, Delete Your History, digital shows, Episode, Everyday Struggle, film, First We Feast’s Hot Ones, fuse, Grammy nominated, Hannibal Buress, hip hop, hip hop stars, Marlon Wayans, Marlon Wayans and Lil Yachty, model, movie, new experiment, personal album, pop culture, Premiere, premiere alert, rap, rapper, Sean Evans, Sneaker Shopping, talent, Vaughn Lowery, Wednesday, 2 Broke Girls, Testing, The Eric Andre Show on June 7, 2018 by wp360mag. Check Out Performance of “Us” with Alicia KeysHere and Song Here! NEW YORK, NY (May 23, 2018) — Last night, three-time GRAMMY® Award-nominated and BRIT Award-winning multiplatinum singer-songwriter James Bay walked on stage during the season finale of NBC’s The Voice to perform his latest single “Us.” Surprising audiences worldwide, 15 time GRAMMY® Award-winning singer-songwriter/musicianAlicia Keys joined him for a jaw-dropping duet of the song. Together they captivated millions around the globe and brought the house down with an immediately trending performance and one of the season’s most talked-about moments. 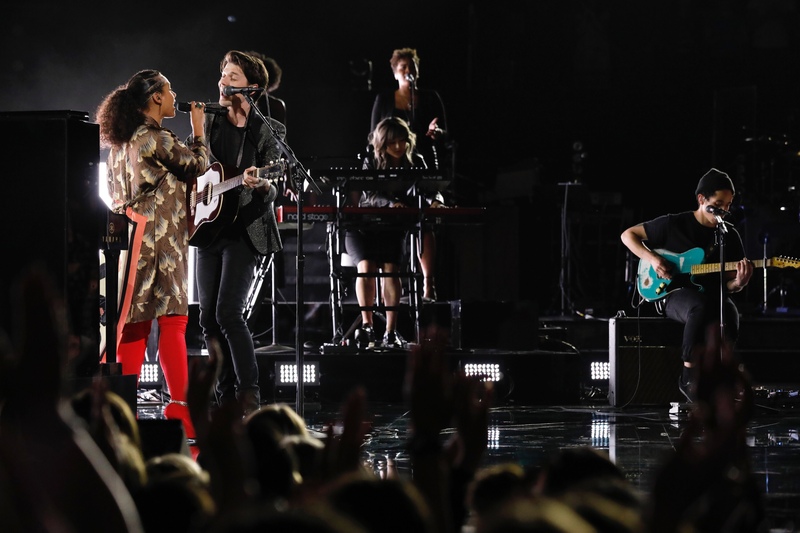 Check out the performance of “Us” with Alicia KeysHERE. Today, the Bay releases an all-new version of “Us” [feat. Alicia Keys]. Get it HERE via Republic Records. As Electric Light heads towards a massive worldwide debut, BAY’s TV takeover is underway. 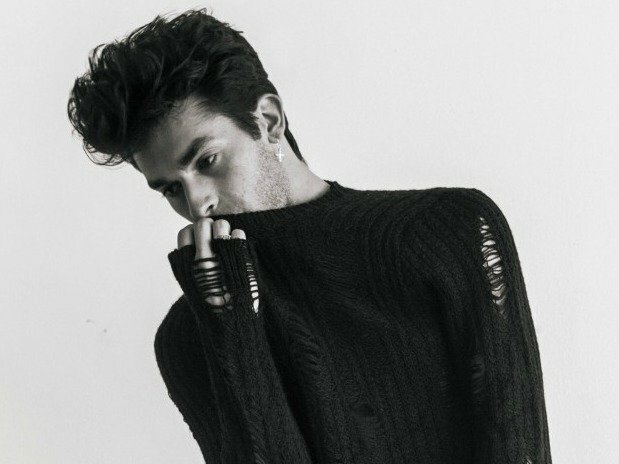 In addition to The Voice, he has also lit up stages at The Ellen DeGeneres Show, Jimmy Kimmel LIVE!, and more. Recently, BAY has been anointed by music industry legends as he was asked by The Rolling Stones to directly open for them for their stadium show on June 19th at London’s Twickenham Stadium. He is in good company as openers on other dates include Liam Gallagher, Florence and the Machine, Elbow, The Vaccines and more. In addition, BAY will be featured on blues legend Buddy Guy’s upcoming album The Blues Is Alive And Wellon the new song “Blue No More.” Others featured on the album include Jeff Beck, Keith Richards and Mick Jagger. Composed in East London’s Baltic Studios, Bay co-wrote and co-produced Electric Light with longtime friend and collaborator Jon Green and brought onboard Paul Epworth [Adele, Florence and The Machine] to add final production elements to the record. “Wild Love” has already reached 20 million Spotify streams and its official music video co-stars Natalia Dyer of Stranger Things. Watch the “Wild Love” music video here. “Pink Lemonade” has also raised its hand as a standout with nearly 7 million streams and features an “almost” intergalactic music video with a heartwarming twist. See the official “Pink Lemonade” music video here! In addition, his anthem of unity “Us” has touched hearts across the country and its beautiful video has already reached over 15 million views. Check out the music video here! Most recently “Slide” has been pulling at hearts with its simplicity and message, see video here. Across the globe Bay has earned widespread critical acclaim from NME, Forbes, Harpers Bazaar, Time, GQ UK, Rolling Stone, People, Clash, Billboard, and performed on Saturday Night Live and Late Night with Seth Meyers. 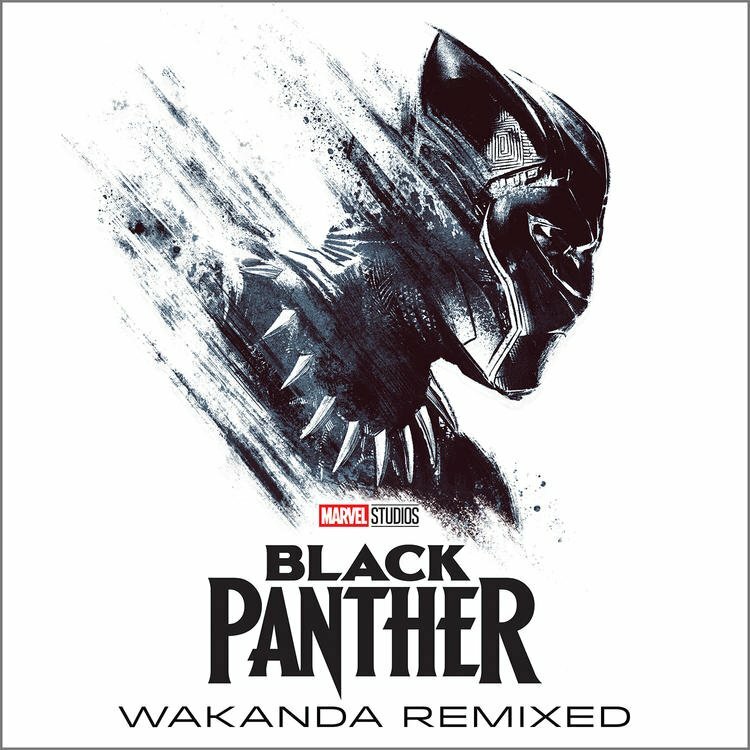 This entry was posted in Uncategorized and tagged 360 Magazine, alicia keys, Brit award, collaboration, dates, duet, Dylan Worcel, Electric Light, Global Society, Grammy nominated, James Bay, live performance, music, new music, pop, pop culture, soul, the voice, tour, tour dates, us, Vaughn Lowery, Wild Love”, worldwide on May 23, 2018 by wp360mag.